Park Hyatt Resort Aviara offers an exceptionally rewarding European-style spa retreat – immersed in the peace and natural beauty of Aviara. 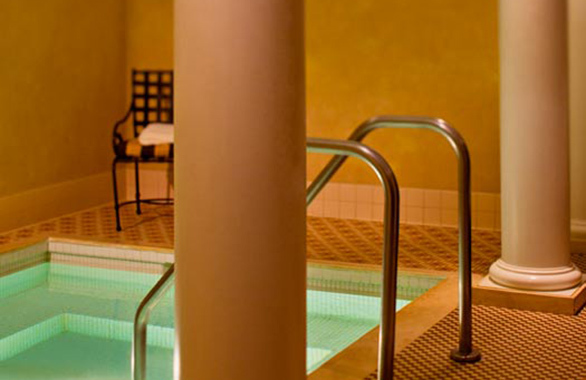 The Spa is equipped with an indoor solarium lounge area, whirlpools, saunas, steam rooms and locker and dressing areas. The Spa also features a couple’s suite designed with luxury and romance in mind, which is perfect for those celebrating a new marriage, an anniversary or another special occasion. Amenities include an intimate lounge area with marble fireplace and shower for two, an attached treatment room with side-by-side massage tables and a private patio with whirlpool. Whether you are joining us for the entire day or just a few hours, we have designed packages that will complement each other, giving you the ultimate spa experience. 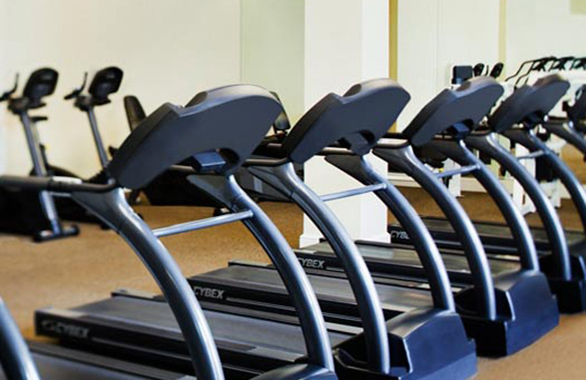 All of our packages include unlimited use of our locker room, vanity amenities, steam room, sauna and relaxation lounge and complimentary beverages and fresh fruit. Treat yourself to this combination designed especially for you. Begin with an 80-minute Swedish, shiatsu or sports massage, followed by a 50-minute ginseng herbal facial. 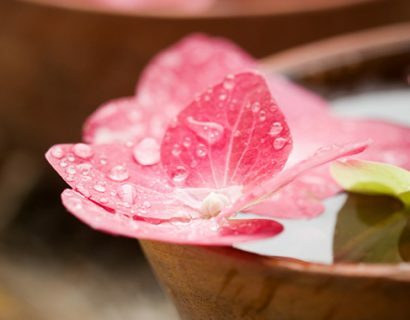 Refresh and rejuvenate while you create your own combination of spa treatments. 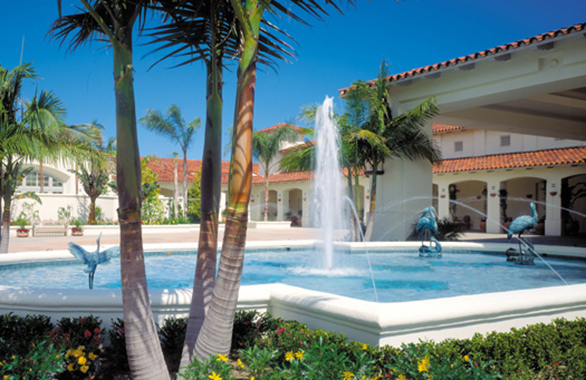 Select two 50-minute spa services and one 25-minute spa service. This package also includes a light lunch. Indulge yourself with a day of relaxation and pampering. 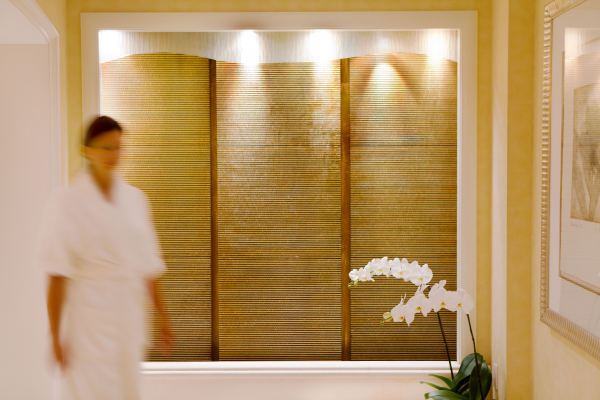 Begin with an exfoliating full-body scrub, followed by a nourishing and revitalizing body wrap. Enjoy lunch, and then experience a full-body massage, followed by a 50-minute ginseng herbal facial.